Join us on Wednesday, May 8, from 6:00 – 7:00 p.m., for an evening of lively literary discussion at Highland, the home of President James Monroe. This event is FREE and open to the public. 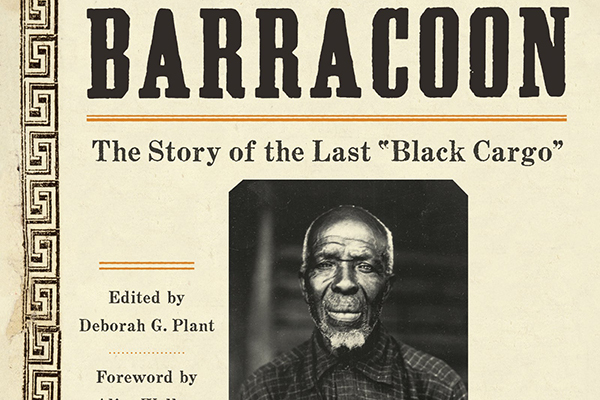 During the May meeting of our book club, Highland guide Sharon Hiner will lead the group in discussion of Barracoon: The Story of the Last “Black Cargo,” by Zora Neale Hurston. To RSVP for this FREE event, click on the link below or email museumshop@highland.org.